Naropa is a master of the heart from the Sacha tradition. From an early age experiences of enlightenment manifested itself spontaneously. These revelations were of a transitory nature and disappeared again into the background. These experiences motivated a thorough investigation later on. After meeting Osho, His presence and love resonated deeply in his heart. The denial of the true nature of existence gradually melted away. The apparent separate self awareness dissolved first into Selfrealisation. Later the Self dissolved into All on January 29, 2002 in Laxman Jhula. This was experienced as a dying process. Nobody came back to the stage to claim or announce something. Sacha Baba confirmed and sanctioned this irreversible transformation. In silence daily life evolved naturally amidst work and raising children. The influence of this shift on the body and mind went on nearly imperceptibly. The old structure required time to reset and be in complete service of Selflessness. The enlightened awareness needed to incarnate into humankind. The heart matured in silence to announce itself. Shantimayi encouraged Naropa to hold gatherings. Naropa has been giving Satsangs and retreats at home and abroad since 2008. Travel tours are also frequently organized. Hundreds of people attend the meetings and experience and integrate their natural state. Many are also shocked by the effectiveness. The congealed life is irrevocably turned upside down when the true nature – which never corresponds with your distorted vision- reveals itself. Naropa doesn’t proclaim doctrine, dogma, lifestyle or a cult. He can’t be categorized into a spiritual group. People who have complete realization as a priority transform in an authentic, direct and striking manner. Naropa is an expression of the contemporary time, the Maitrea energy, the new man. 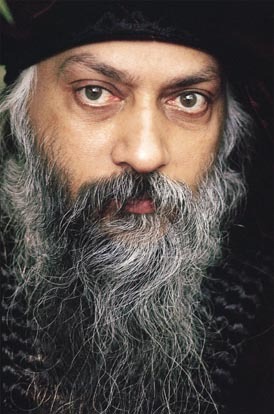 Naropa has an intimate connection with Osho since 1985. After listening to one discourse he decided to devote his life to meditation and self inquiry. 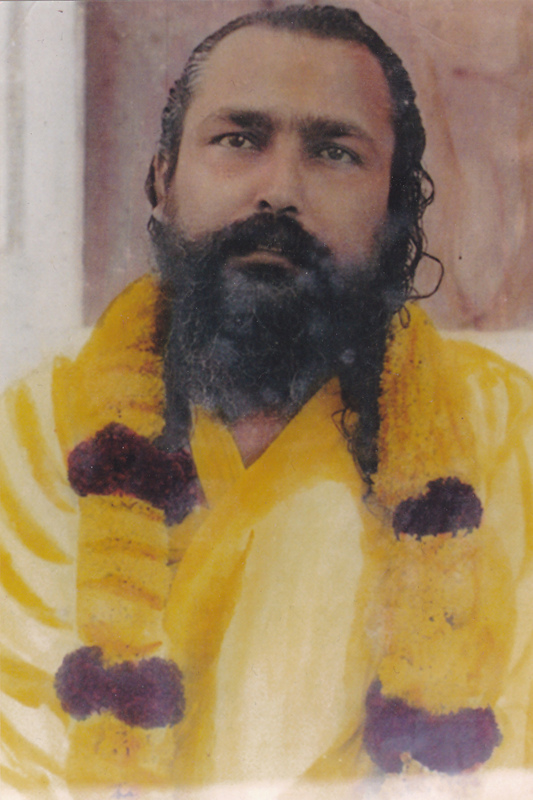 He resided in Poona as much as possible until Osho’s passing. Naropa left the ashram in 1993 with the notion that this was his last visit. He had deeply absorbed Osho over the last 9 years. Meditation had revealed the natural witnessing consciousness. The integration and deepening of this demanded to be lived outside of the ashram. A living master is essential for a complete transformation and in Poona there were signs of the development of an institute or church. Osho has had the largest influence on the development of Naropa. Despite experiences of enlightenment, total freedom was not yet revealed. Without being in search for it, Shantimayi from the Sacha tradition came on his path. One meeting was again enough to intuitively realize that this connection had the potential to dissolve the last denial of the heart. After a few years of devotion the last shadows dissolved. Sacha Baba has played a crucial role in this irreversable shift. More you can read in the article “absorbing presence and love”. On request of Shantimayi, Naropa is holding meetings. Unconditional love is the motivation of the masters of the Sacha tradition. It originated in Hinduism, but it traversed the banks of religion. Typical of this shaktipat tradition is the diversity in expression of it’s masters. Communally is the mission to enable Parivartan, the shift of consciousness.